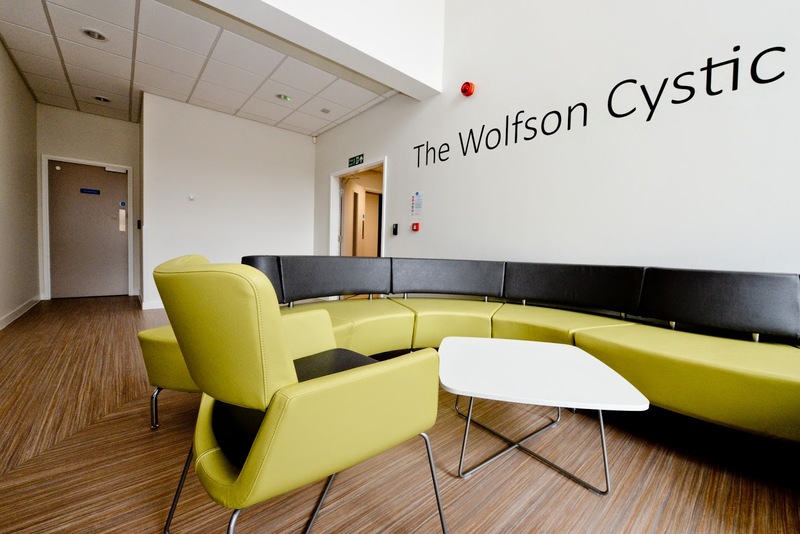 This week we will proudly welcome the first patients into our brand new, purpose built, state-of-the-art Wolfson Cystic Fibrosis Centre, based at Nottingham City Hospital. The £6.6m facility will completely transform the care we can offer to the 150 patients we already treat, with the potential to widening this to even more. The health care needs of this group are very different to most patients. Cystic fibrosis (CF) is a disease predominantly of young people. It damages many organs of the body and its main effect is repeated chest infections, leading to scarring in the lungs. Sadly, this results over time in respiratory failure and the average survival currently is only 42 years. When I was appointed as the new consultant in cystic fibrosis around ten years ago, it was clear to me from the outset that this group desperately needed a dedicated facility to address all of their needs. We were only one of two centres in the UK that did not offer this to our CF patients and it was time to put Nottingham and the East Midlands firmly on the map. We wanted to deliver something innovative, imaginative and inspiring. The NUH charity rapidly signed up to supporting us, recognising that this would be critical in allowing something exceptional to be created. Their support through many generous donors, the Nottingham Post being a key one, has secured this project and enabled this to be a very special facility. 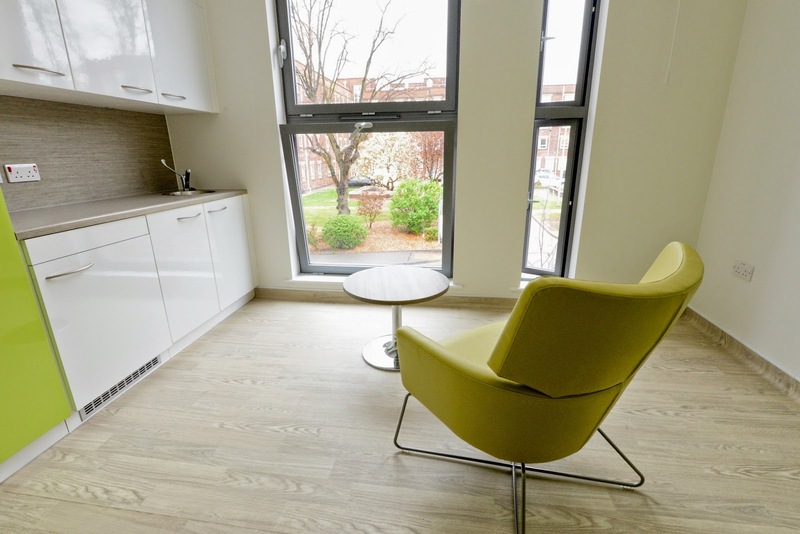 We wanted to create a "home in hospital”, where patients could carry on as many aspects of normal life as possible, whilst accessing gold standard clinical care. We wanted to give patients the skills and motivation and confidence in managing their own health. Physiotherapy, exercise, nutrition, and life-skills will all be addressed in our innovative features: an indoor and outdoor gym; a therapeutic kitchen where patients can learn to cook from our own chef and dietician; and a therapy room for psychological support, crafts, and holistic therapies. 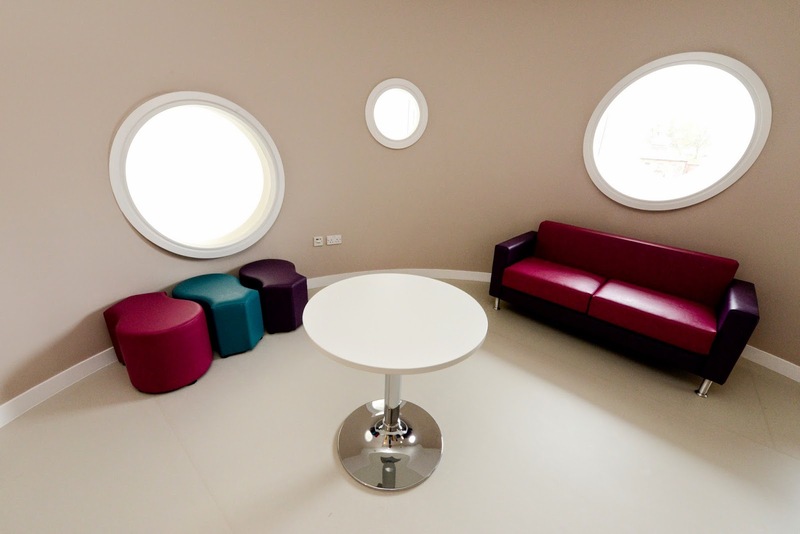 A 16 bedded inpatient unit with outpatients on site, we can cater for all aspects of CF now under one roof. One of the saddest things about CF is that patients carry infections in their lungs, which can spread to other CF patients and so have had to be segregated from one another. For me, the use of videoconferencing throughout our unit is going to open up so many opportunities: friendships and peer support; group treatments such as physio and exercise; and focus group research, discussion and psychological interventions can be undertaken. The possibilities are endless! The fantastic public, patient and NUH support for this venture means that we have delivered a truly exceptional facility, which will benchmark care for many other chronic health conditions. Certainly nothing I do in my career will ever surpass this. It is such a shame that a purpose built charity funded unit is being filled with non- cf patients. A total disgrace would this happen in the cancer units, no I would not think so, well it is something to rumble the press with and Lord Wolfson who donated large amounts of money to fund the project.